Are you sick of struggling to attain and maintain your ideal weight? Starting another diet, losing weight and then putting it back on again? Getting frustrated and feeling like you will never crack your healthy eating goals? There is a reason that 98% of diets fail and most people put more weight back on again. Diets don’t address the root causes of poor eating behaviours. Most problematic eating stems from your past experiences and is triggered by an emotional response. These behaviours become ingrained habits. Your habits live in your subconscious mind. 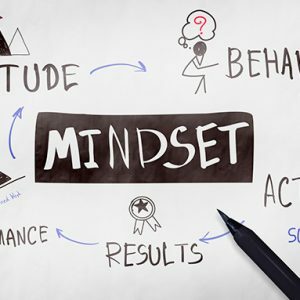 Your subconscious mind is a million times more powerful than your conscious mind – the part where your willpower and self-control resides; so unless you unless you work on re-programming and releasing the deep-seated patterns in your subconscious mind you are destined to struggle forever. Questions? Book a Complimentary Strategy Call on my online calendar. 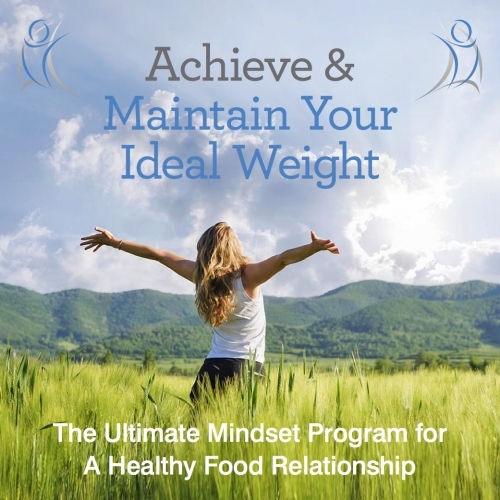 The Ultimate Mindset Program for a Healthy Food Relationship – all from the comfort of your own home! 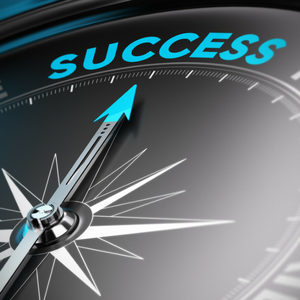 This program complements and increases your chance of success. Combine it with a healthy eating plan and an exercise program for maximum success. 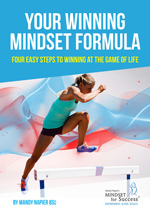 For further information please email info@mindsetforsuccess.com.au or book a complimentary strategy session today. 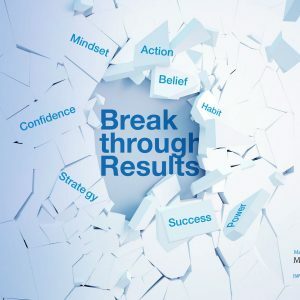 Fill in your name and email to gain instant access to ‘Your Winning Mindset’ plus receive monthly mindset tips and techniques.